Yes, you read correct. 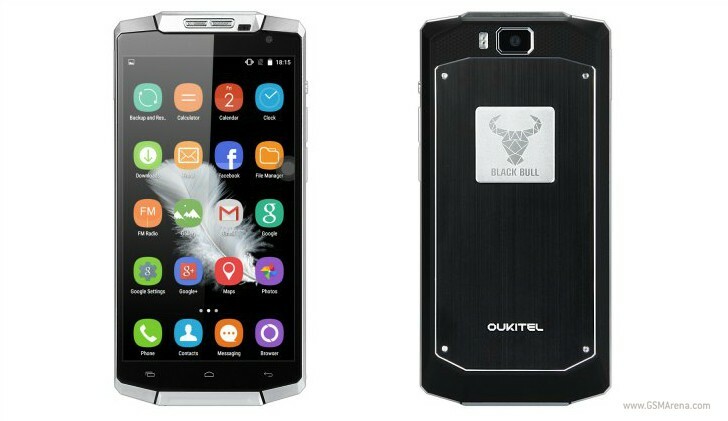 A smart phone with 10000mAh which developed by a Chinese company Oukitel. The became popular last year after announcing their smartphone K10000 with a massive battery capacity of 10000mAh. The K10000 having such huge battery capacity, the company adds a speacial feature which would reverse charging. Evidently turning the smartphone into a power bank. I'm sure by now you'd be wondering about the size of the smart phone, well the company is reportedly planning to update the phone with a thinner design and a faster processor, compared to the original design. The first design with its colossal battery seems more like low-end smartphone. It features a 720p 5.5-inch display, a 64-bit 1GHz quad-core MediaTek MT6735 SoC and 2GB of RAM, which is basic enough that it actually should help to keep power consumption much lower than flagship phones. There’s also 16GB of internal storage, an 8 megapixel rear camera, 2 megapixel front camera and 4G LTE support on the 800/1800/2100/2600MHz bands. 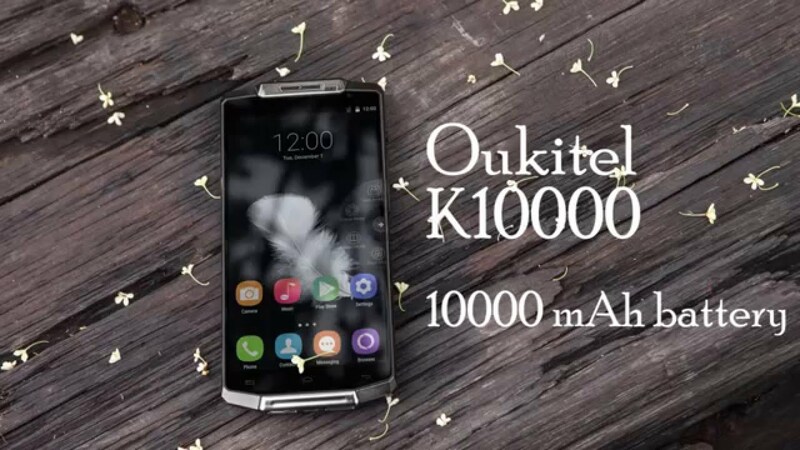 Oukitel plans to release the new smartphone Oukitel K10000S soon enough, they currently are trying to address the issues like the thickness and weight of the smartphone with its upcoming successor, reports Neowin. Further, the smartphone is expected to be given a less mechanical look by featuring leather more prominently, while downplaying metal in its design. The processor on Oukitel K10000S is expected to be upgraded to Mediatek Helio P20 from Mediatek MT6735 SoC on its predecessor. There has not been a particular price from the company about the new phone, but the frist one was sold for $239.99 it is based on ideaolgy that the Oukitel K10000 the successor, should be expected at a similar price range.